I’m going to go out on a limb here and say that if you are reading this right now it’s because you love everything about Home Decor, Interior Design, Vintage Style, DIY and Crafting? Can I get a Oh Yea? Have you heard of Hometalk? Are you following Chic California on Hometalk? Hometalk is like Pinterest only for all things Home and Garden. You can follow your favorite Hometalkers, create clipboards to save your favorite styles and projects. You can even get tips and advice on home improvement and find local home improvement pros. It’s a great one stop shop for all things Home and Garden. You can even add your own home and garden photos to Hometalk. You don’t have to be a blogger to share! Sometimes you just want to toot your own horn for something awesome you have created in your home or garden. This is a great place to share. I’m having fun creating some of my own clipboards, especially my new clipboard on Milk Paint Magic. If you are new to my blog then you should know that I love painting with Milk Paint. 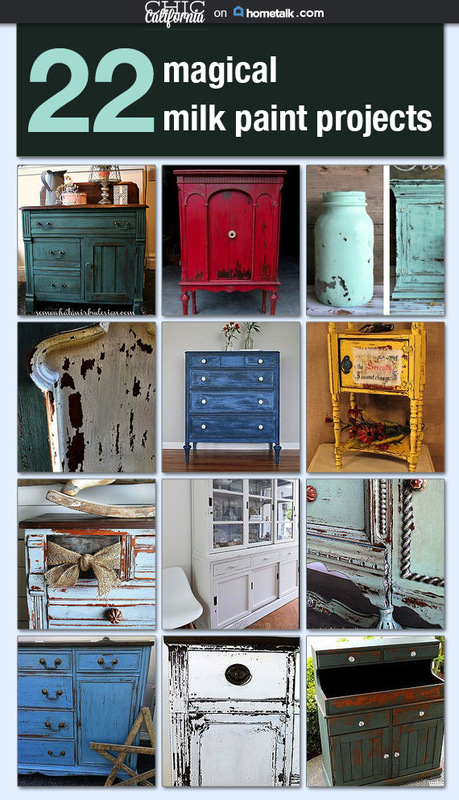 And I’m always inspired by the projects and furniture that others have created using Milk Paint. I’ve put together a board to feature some of my favorite Milk Paint Projects and you can check it out here. If you are already on Hometalk let me know. Just share the link to your profile in the comments so that I can follow you! What a coincidence! 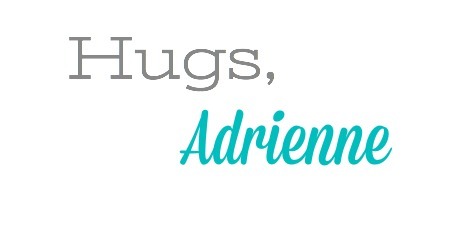 I just wrote my first post on Hometalk today! I’ve already started following you. Love your furniture transformations!